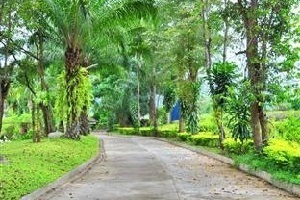 Phatad Valley @ Hot Spring Hotel Kanchanaburi Address : 49/5 Moo 5 T.Hindad A.Thongpaphum Kanchanaburi 71180 Thailand. 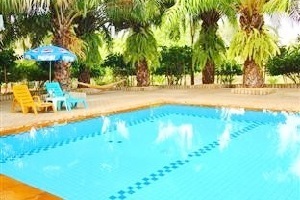 Phatad Valley @ Hot Spring Hotel Kanchanaburiis a hideaway boutique hotel located just 240 km from Bangkok in Kanchanaburi, where we value the notion of natural remedial power. 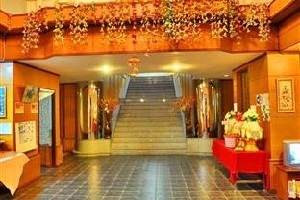 Surround by nature, the hotel is one of a kind with its unrivalledhospitality and natural hot spring. 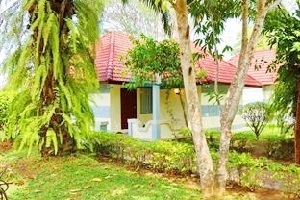 It is a place to relax and unwind, we will let you experience the real natural of environment offers rooms with TV, fridge, water heater. 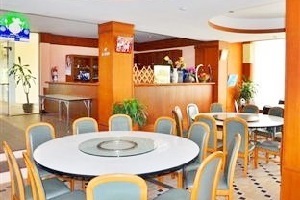 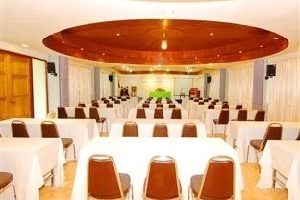 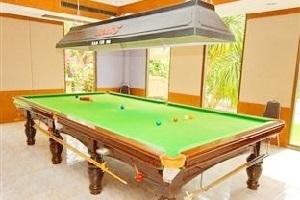 Air conditioning and the facilities provided with facilities for table tennis, snooker, pool, bicycles, internet.